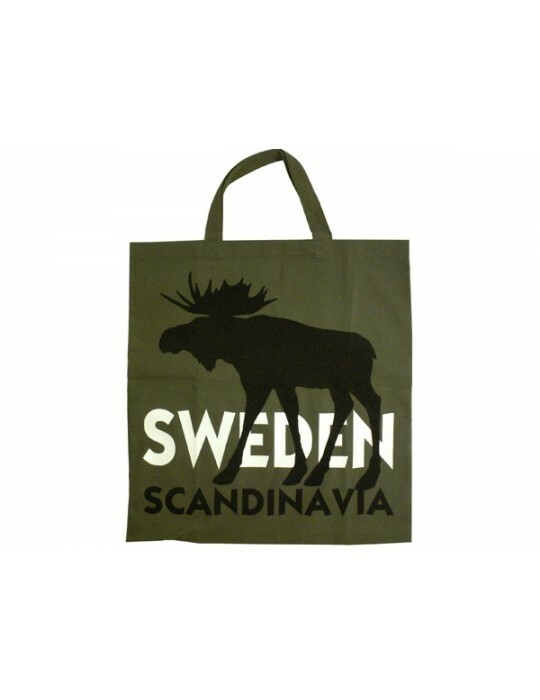 Stylish cotton bag with a printed elk picture. 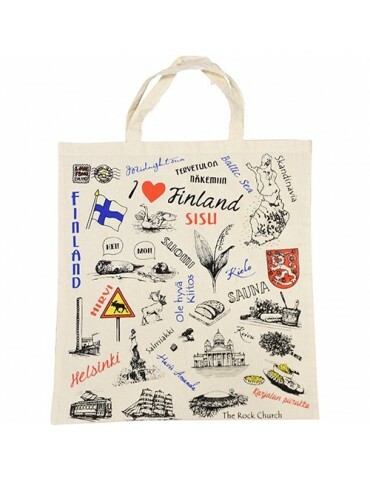 Ecological shopping bag and a lovely gift for a friend of Sweden and Scandinavia. 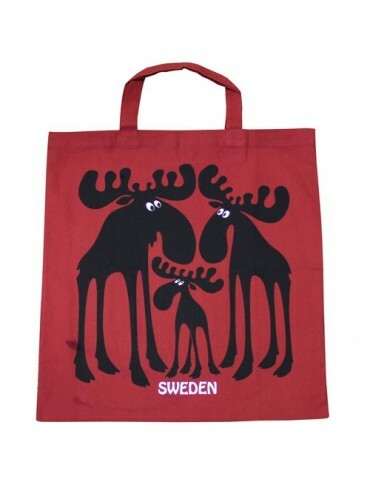 Purse with Key Ring, Dala Horse Kurbits "Sweden"